Blandford Opportunity Group is a pre-school for children with special needs. We work with children from Blandford and the surrounding areas. 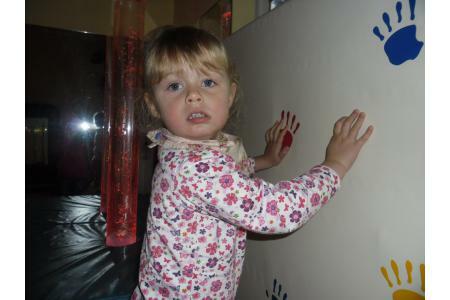 We have specialist highly trained staff, who work on a one to one basis with the children. 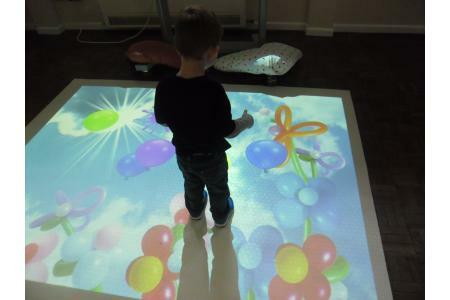 Support is also provided for parents and carers.The Williams Opportunity Hall is our home and we have excellent facilities, including a sensory room, IT equipment and a parents room for parents and siblings to relax. We provide easily accessible support for families with special needs children. We support the children with the kind of environment that cannot be supplied by preschools. We provide the families with a place to talk about their concerns and meet with families confronting similar issues.